Build your home here! 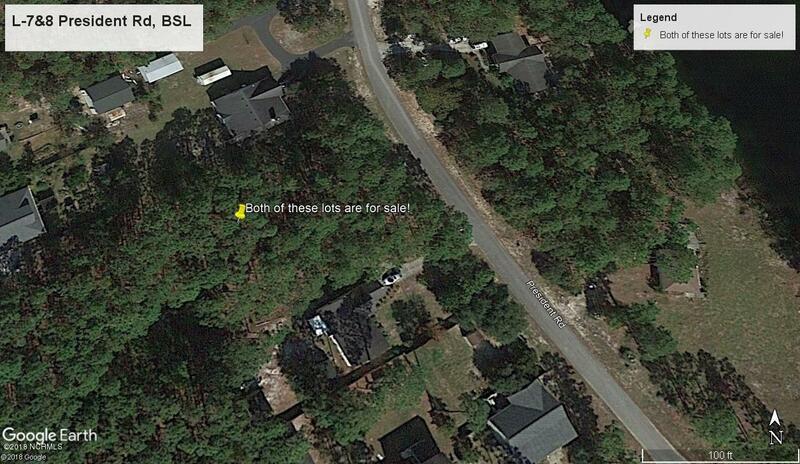 Nice wooded lot in the popular destination of Boiling Spring Lakes, NC! Just 20 minutes to the historic town of Southport ~ 30 minutes to the port city Wilmington NC and 45 mins to Myrtle Beach SC ~ Lot is approximately 70' wide and 193' deep! Priced to sell! Lot next door is also for sale! Seller will consider offer on both!